Are you ready to improve your financial situation, but don't know how? Get a plan, not a sales pitch. 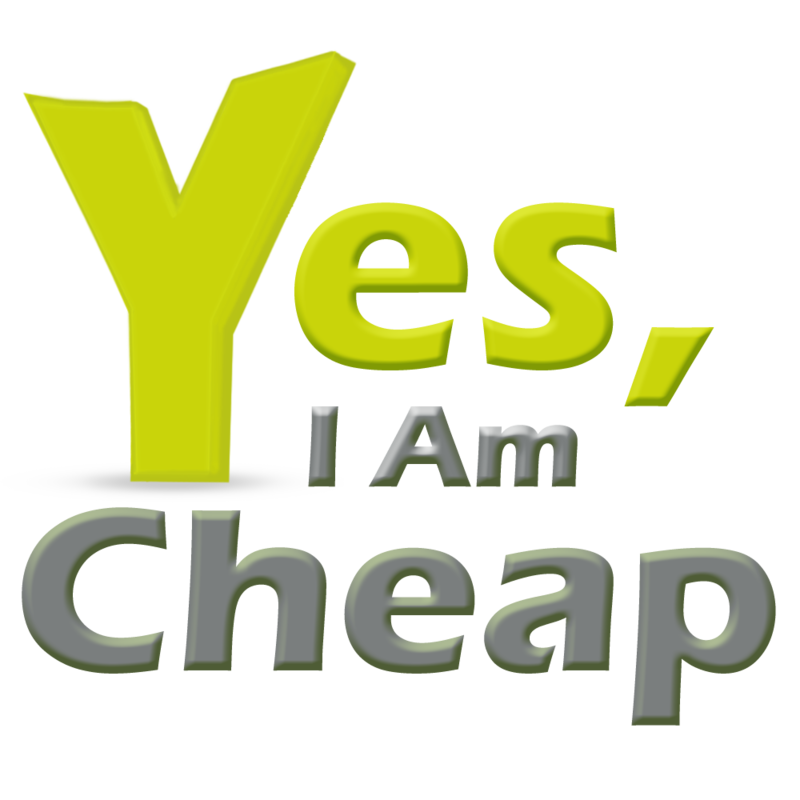 Hi, I'm Sandy Smith, the founder of Yes, I Am Cheap and Colorful.Money. In 2009 I began my financial journey towards living a debt free lifestyle. Using different techniques learned through my, I'm a debt guinea pig approach, I successfully reduced my own consumer debt enough to purchase two investment properties, in cash, and turn my net worth around from -$120,000 to +$200,000 in only 5 years. 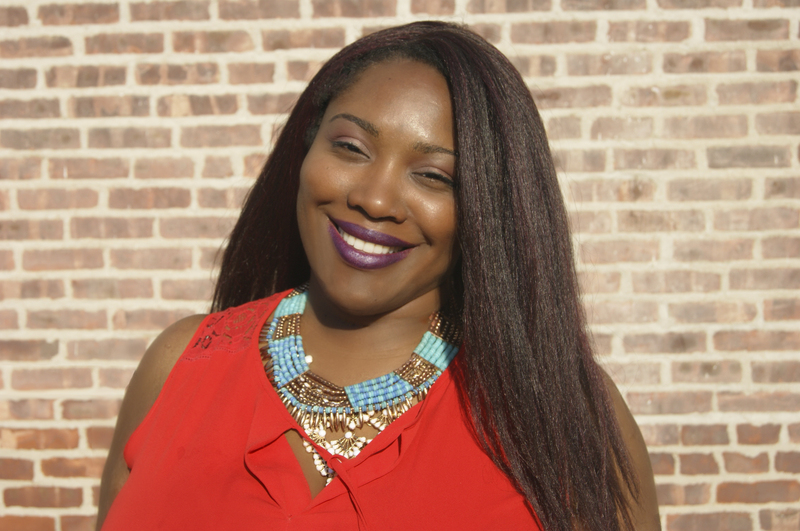 I am a Certified Financial Education Instructor who focuses specifically on working with individuals who are ready to change their lives, manage their money and improve their financial future through achieving realistic, measurable, and attainable financial goals. Helping people get from where they are to where they want to be is not an endeavor that I take on lightly. I'm laser focused on getting results as quickly as possible for the people who work with me. This is a partnership that includes both of us investing into your financial life. This is why I am extremely selective about the individuals who work with me and now, with my partner in financial coaching, Tahnya Kristina. These are necessary life-skills which aren’t necessarily taught in schools or at home. We make very real differences in our clients' lives by giving them the tools to take control. Since no one owns us, we focus on what works best for you. We need to know a bit of information about you and your commitment prior to speaking. Please complete the client intake form below and specify a good day and time for us to reach you. Based on the results of your initial screening, you may be contacted to schedule an exploratory call. During this call, we will learn more about you and your goals. Not all potential clients will be accepted. You'll need to gather items including a budget, list of debts/interest rates, list of savings and goals. We'll use this information to form the framework to get you from your current status to your ideal situation. During our chat session, we’ll talk through your path. It’s you, one of us, and a whiteboard. In the end, we'll know if we can work well together and if you'd like to go further. I'll craft a detailed plan for you with realistic goals based on your intake survey and our initial phone call. The goal of financial coaching is to have a solid plan, combined with the knowledge and tools to carry on. You will learn how to maximize your resources, and reduce unnecessary spending in order to live on less than you make. Most importantly, you will become the best steward of your resources, and progress to the more exciting steps of personal finance: saving, investing, and giving! Begin by completing the questions below then book an exploratory call on my calendar below. Is financial coaching for you only? What are you hoping to accomplish through financial coaching? Are you planning to file bankruptcy? Are you current on all of your bills? Do you have recent copies of all of your bills or online access to them? When was the last time you viewed your credit report? I believe in being as transparent as possible, so, no surprises here! The rates for my services are below, and I do offer a free exploratory call as well. After speaking with each other, if we decide to work together, you will choose the plan that works best for you. Standard services are for three months in length, however, you may also choose to have just one month of support along with one single phone call in addition to a thorough review of the plan that will be crafted for you.